If you suspect that it’s time to replace or upgrade the attic insulation in your Nashville, Tennessee, home, turn to the professionals at 31-W Insulation. We understand that up to 85 percent of your home’s energy loss is through the attic, wasting valuable energy resources as well as draining your wallet. We can help you assess whether your home is adequately insulated, or if you could benefit from an insulation makeover. 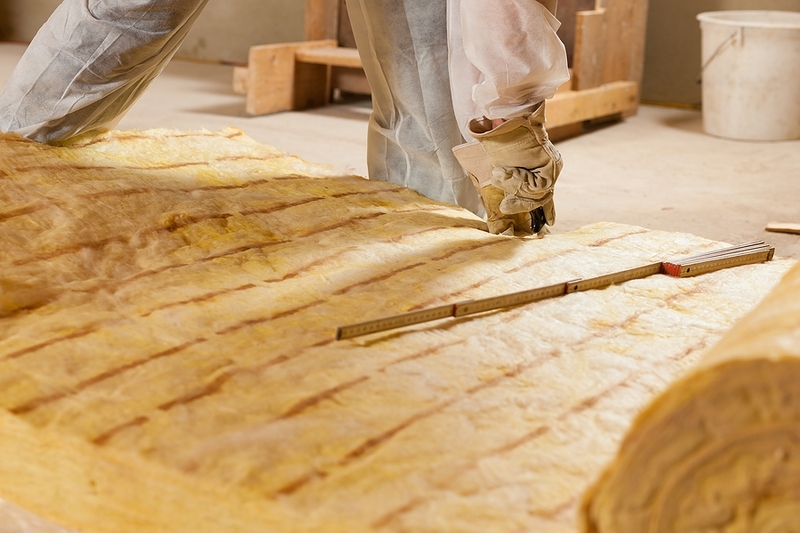 Keeping your monthly energy bills low – Making sure that you have enough attic insulation can help you reduce the amount of energy you consume each month, which can result in lower heating and cooling bills. A more comfortable home – Ensuring that the attic insulation in your home is optimal can help it stay cooler in the summer and warmer in the winter, which can put an end to constantly having to adjust your thermostat to stay comfortable. Getting as much life out of your HVAC unit as possible – Because the insulation makes it easier to keep your home at comfortable temperatures, your heating and air conditioning unit won’t have to work as hard, which can lead to a longer life for your HVAC unit. If you think it’s time to assess whether your Nashville, TN, home has adequate attic insulation, contact 31-W Insulation today. Our experienced professionals will gladly answer your questions and offer you solutions to help you save energy and money in your home.